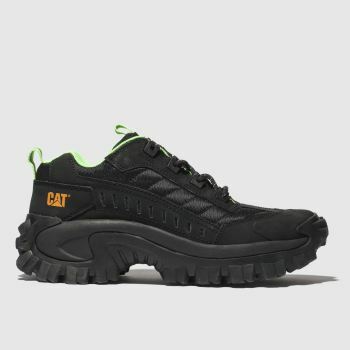 Born in 1991, CAT Footwear transformed the world and re-shaped the landscape of construction, farming and now footwear. 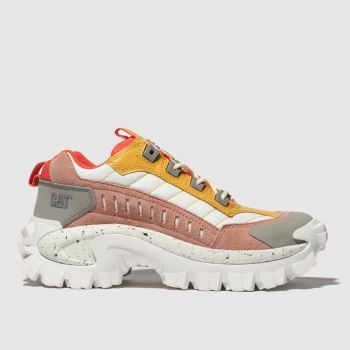 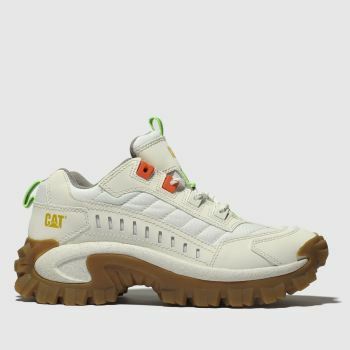 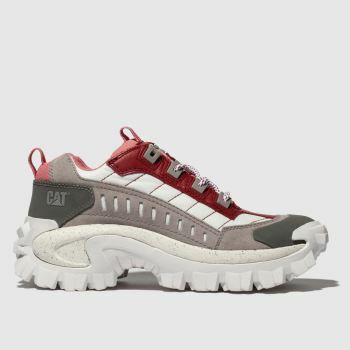 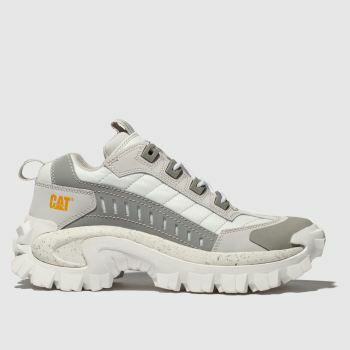 Known for their hard-wearing work boots, CAT have taken on the latest chunky trainer trend to make some noise on the street-scene. 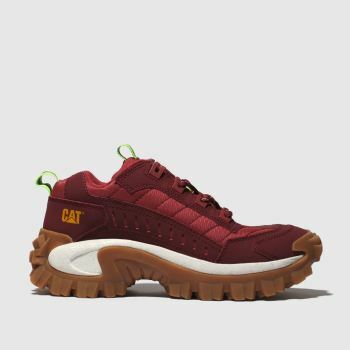 The CAT Intruder 1 brings influence from their 90s archive with an overbuilt construction and retro colourways. 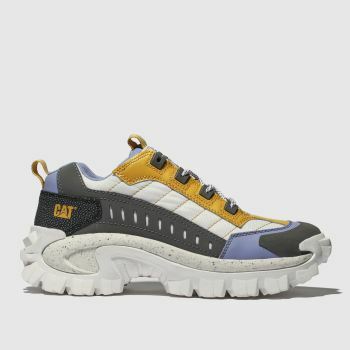 Merging style with performance, this profile is one you’re going to want to bag. 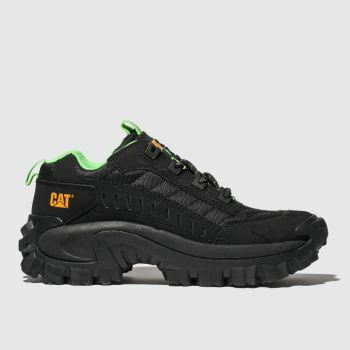 Order by 10pm* for Next Day UK Delivery.